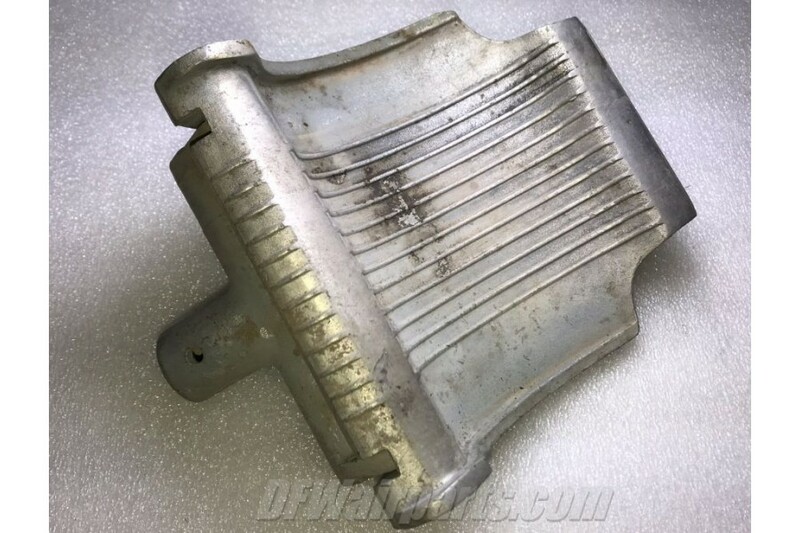 Beech Bonanza / Baron Rudder Pedal as shown on photo. P/N 35-52401 or 002-524011-1. It was removed from a salvage aircraft.